HDMI MHL is the global standard that is used for connecting smartphones to a bigger screen for high definition results. This thing is not less than a blessing of technology, that lets the smartphone users to mirror their smartphone screen and allow them to share whatever they like with their friends and family on a big screen display. The HDMI technology transmits crystal clear digital video, amazing sound and advanced control data from a smartphone to a big screen through a single cable. The Galaxy S10 and S10 Plus have beautiful displays but they can’t compare to the ease of watching on a 50-inch TV! Thankfully, there are easy ways to connect your new phone to your HDTV, depending on your TV’s capabilities. Let’s take a look at the options. 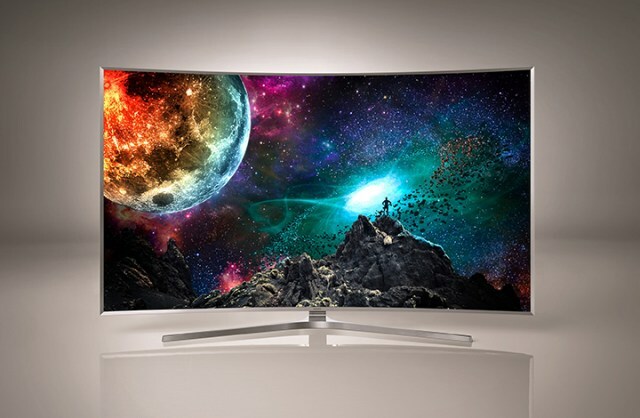 But unfortunately Samsung has removed Wired MHL HDTV support from Galaxy S6 onwards. That means the MHL HDTV Adapter by Samsung will not be working it Galaxy S7 / Edge, Note 5 and other upcoming smartphones. Samsung MHL HDTV HDMI adapter was fully compatible until Galaxy S3, S4, S5, Galaxy S4 Active and Galaxy Note 3, but Samsung had removed MHL support from Galaxy S10 / S10 Plus. 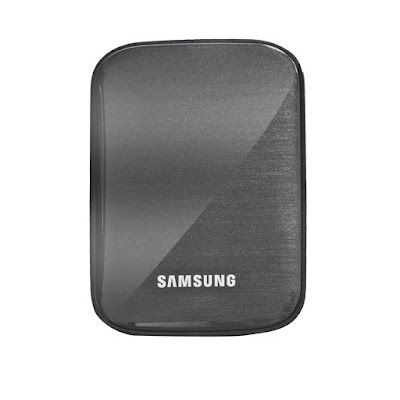 Now sharing videos, pictures, games and much more on your HDTV is just a Wireless Dongle far. 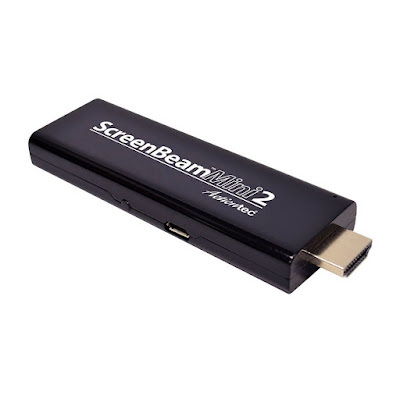 With this Actiontec ScreenBeam Mini2 Wireless Display Receiver, you can mirror your presentations, your slideshow, videos, games, movies and anything that you want on external big display monitor.